K&L Gates is the latest global law firm to receive a regulatory green light to merge with a local firm in Singapore. 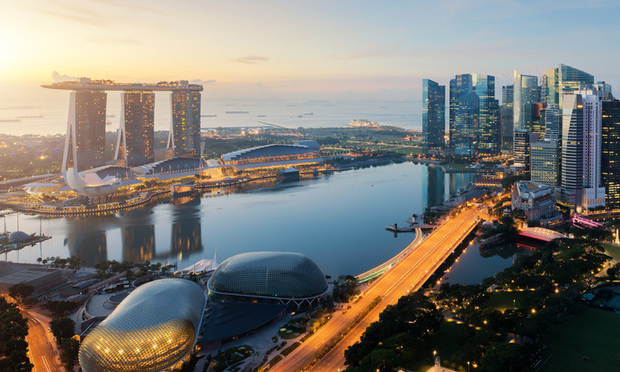 The U.S. firm’s Singapore office and local firm Straits Law Practice have obtained approval from the Singapore Legal Services Regulatory Authority to combine as K&L Gates Straits Law in the city-state. Pending agreement from partners at both firms, the merger is expected to take effect on Jan. 1 of next year. 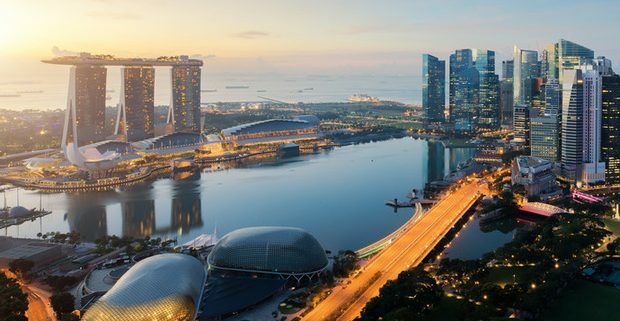 “The combined talents and resources of our lawyers in Singapore will allow us to seamlessly serve both local and international clients in Singapore and in the region,” said K&L Gates Asia managing partner David Tang and Straits Law managing director N. Sreenivasan in a joint statement. The combination will enable K&L Gates to advise clients on all aspects of Singaporean law. The city-state has allowed for foreign and local law firms to merge since 2012 but so far there have only been two completed deals. In the more recent one, Eversheds Sutherland merged its Singapore outpost with local firm Harry Elias Partnership last year; and in a first-of-its-kind deal, Morgan, Lewis & Bockius combined with local firm Stamford Law Corp. in 2015, although the Philadelphia-based firm did not have an existing Singapore office at the time of the merger. Straits Law is the product of a series of mergers of smaller Singaporean firms, including most recently in 2016 with insurance boutique M Rama Law Corp. Sreenivasan, a litigation and arbitration specialist, has led the firm since 2003; he had been with one of the predecessor firms since 1990 after a five-year stint as a government lawyer. The 17-director Singaporean firm specializes in disputes work, including corporate litigation, arbitration and white-collar defense. The firm also has a strong India practice, led by firm executive chairman M Rajaram. Under Singaporean law, the combination will take the form of a venture in which K&L Gates can take one-third or less of the merged office’s equity. But unlike the other existing options for foreign firms to access local law ability, such as the Formal Law Alliance, the two firms will be financially integrated in Singapore. So far, most U.S. firms, including K&L Gates, have operated in Singapore as foreign law practices without the ability to advise on local law. The exceptions, aside from Morgan Lewis, include Latham & Watkins, Norton Rose Fulbright, White & Case, Gibson, Dunn & Crutcher, Jones Day and Sidley Austin, all of which, alongside the Magic Circle’s Allen & Overy, Clifford Chance and Linklaters, are under the so-called Qualifying Foreign Law Practice scheme. The QFLP license only allows foreign firms to practice a limited range of Singaporean law, mostly related to corporate and securities transactions; areas such as litigation and conveyancing are off limits. In addition, QFLPs are subject to strict assessment on their financial performance in Singapore by the government.